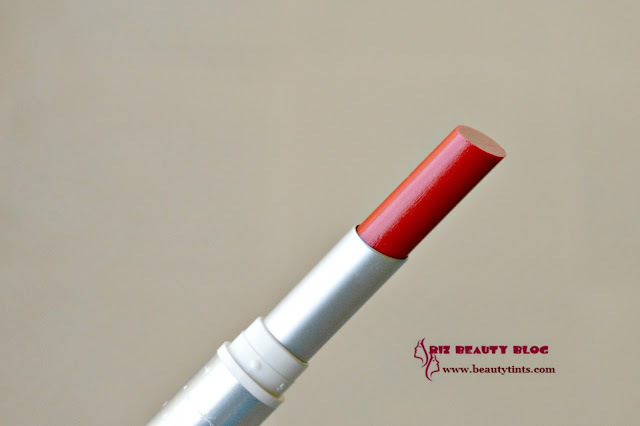 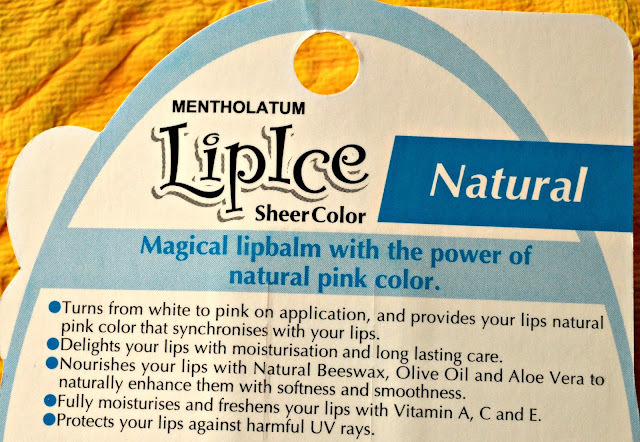 Sriz Beauty Blog: LipIce Sheer Color Natural & Color Perky Red Review!!! 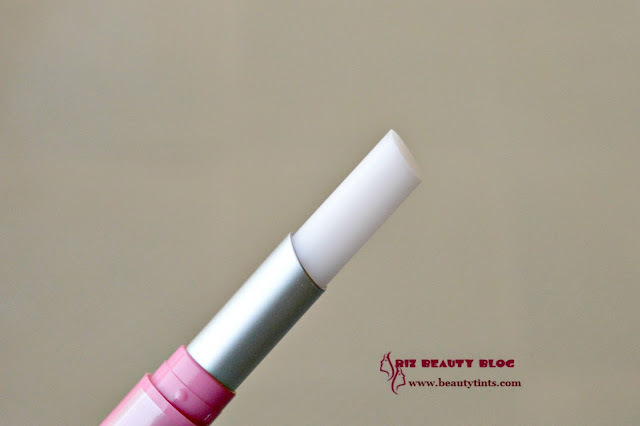 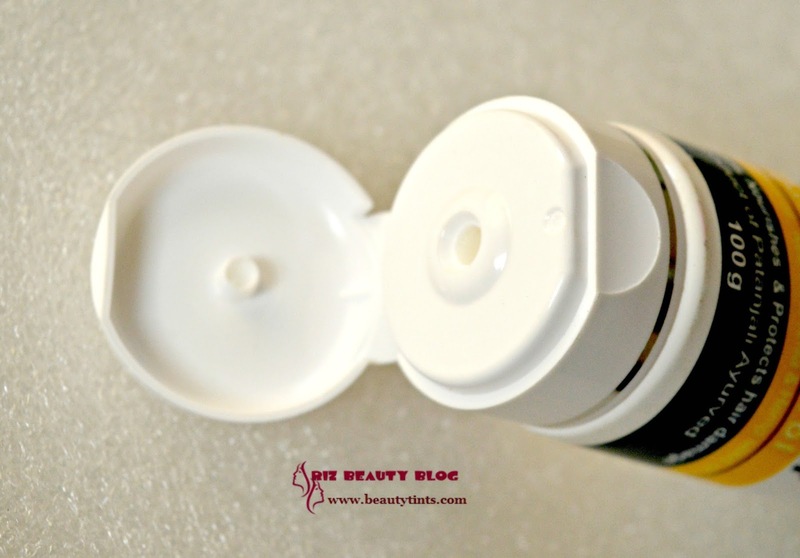 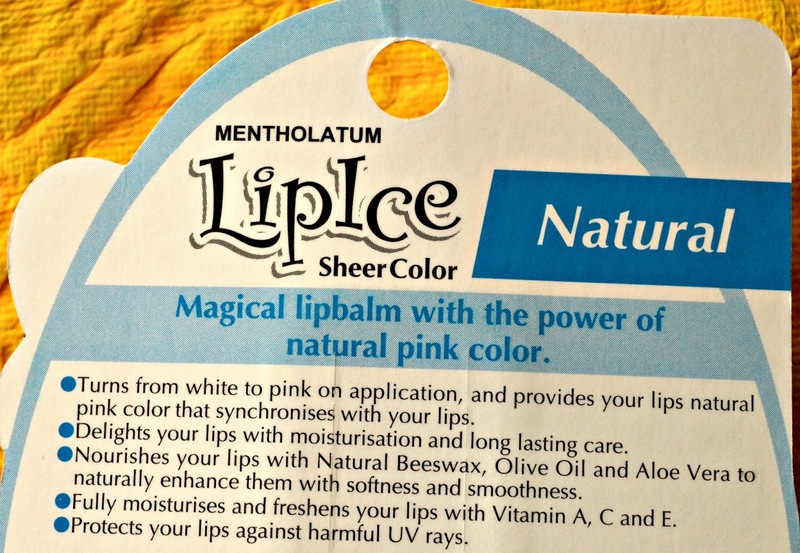 LipIce Sheer Color Natural & Color Perky Red Review!!! Today I am reviewing two products from LipIce,which are their Sheer Color Natural Lip Conditioner and Perky Red Micro Shine Color with UV Shield.I have used my first LipIce lip balm a couple of years back and again I got my hands on their lip moisturizers recently.I have been using both of them from past 2 weeks and have been loving them. 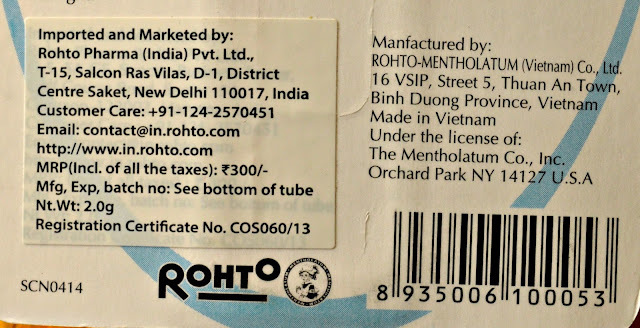 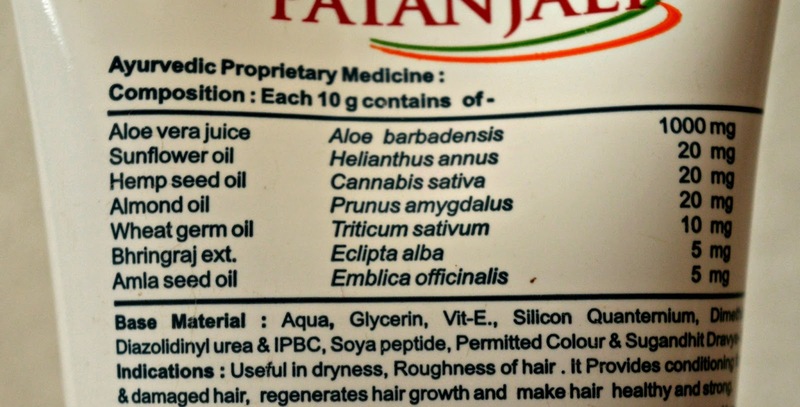 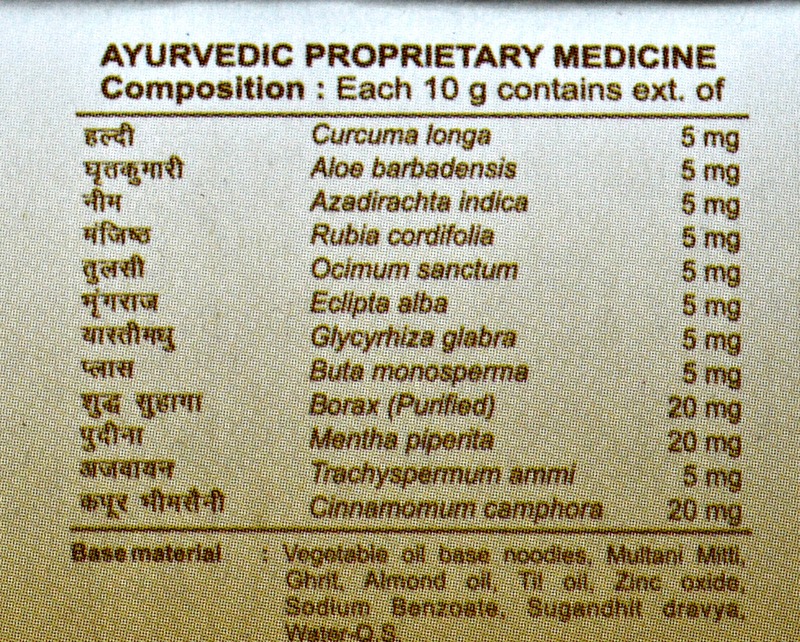 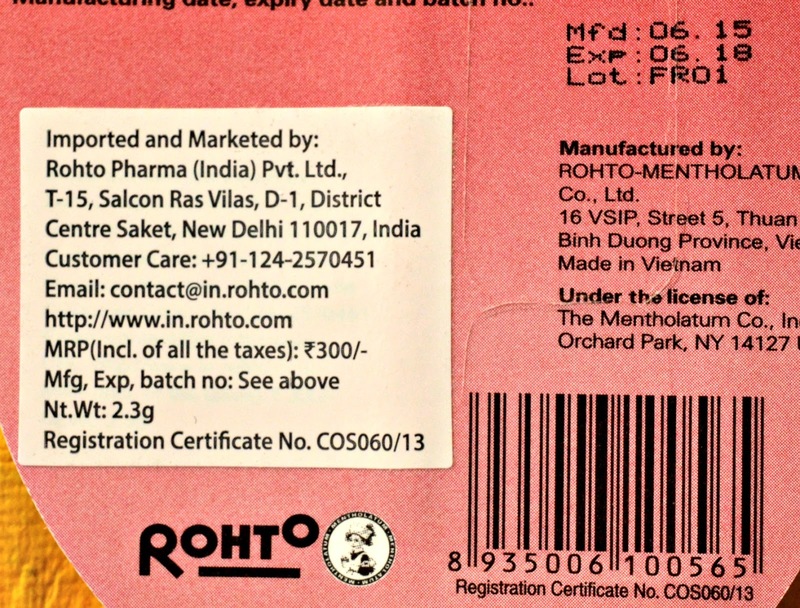 About the Brand : Rohto Pharma India entered into Indian markets in the year 2010 with its first Lipcare brand ‘LipIce’. 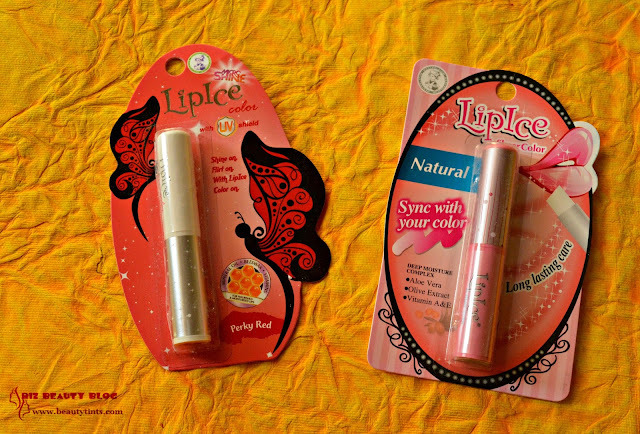 LipIce offers a range of Lipbalms and Sheer Colors which are available to Indian Customers. 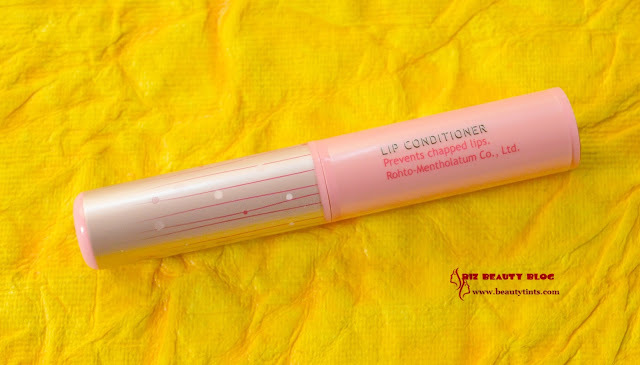 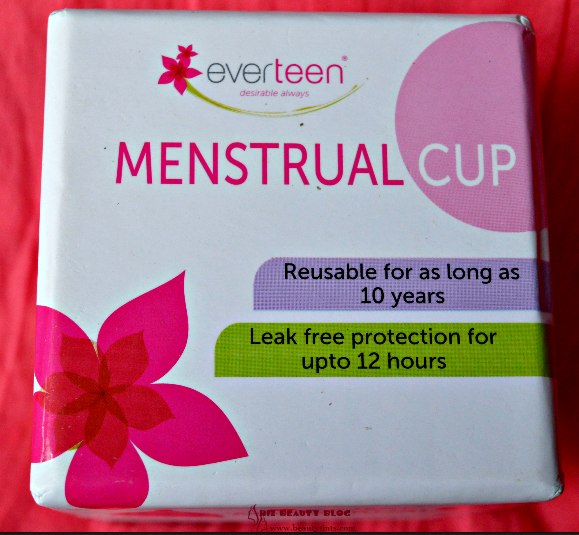 In 2011 around the beginning of November, Rohto Pharma India launched another exciting range of products – “LipIce Color” under its popular brand LipIce. 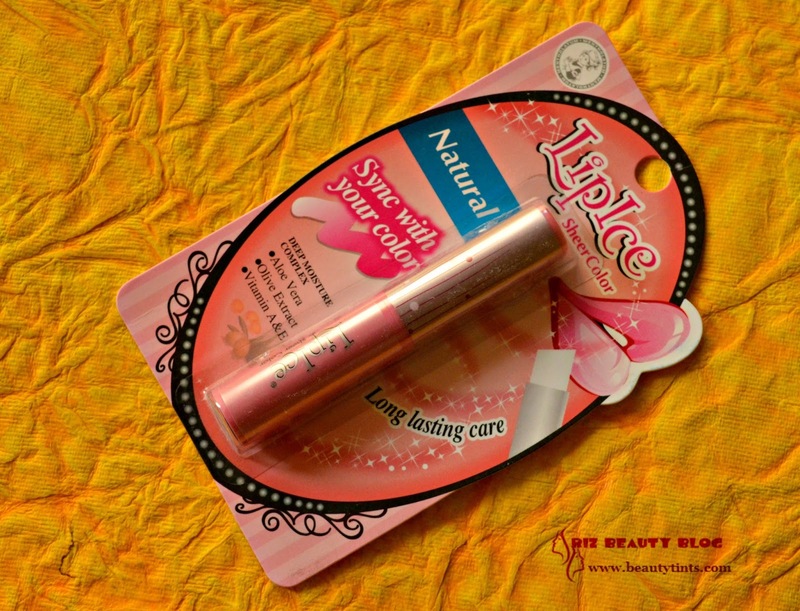 LipIce is a specialized lip care brand with an exciting range of high quality lip-care products that offers intense hydration, keeping the lips soft, fresh and healthy. This brand offers the fashionable and trendy lip-products that take care of the glamorous look and a wide selection to match your different moods and style. LipIce offers an amazing range of Sheer Colors, Colors, Glosses, Crayons and Lipbalms. 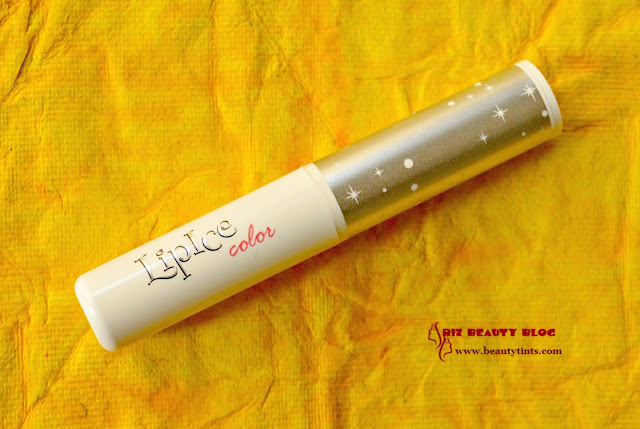 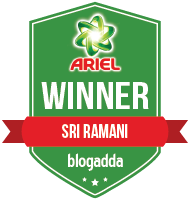 You can check out more about it here! 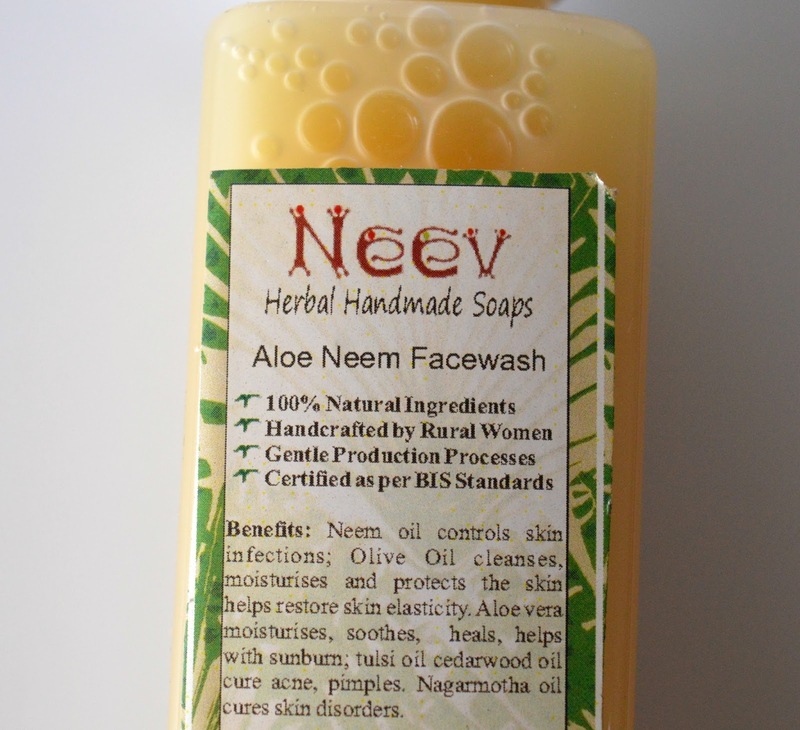 Availability : Available in many online stores and You can buy it from here . 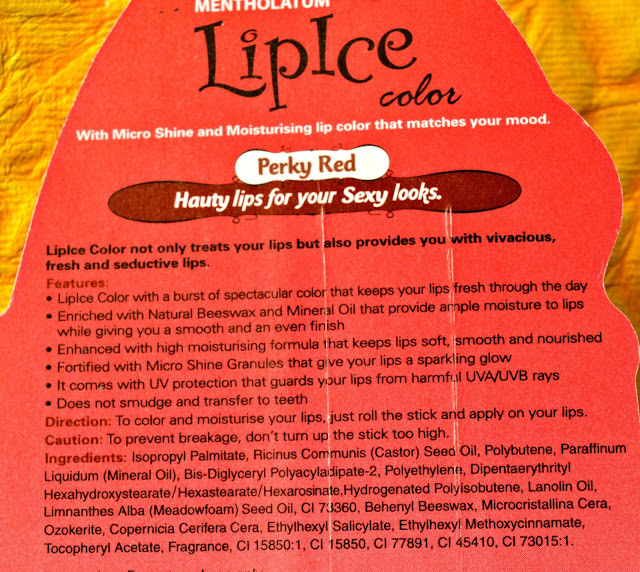 My View On the Products : I am using both LipIce Sheer Color Natural & Color Perky Red lip moisturizers and loving both of them.I am writing my views separately on each product below! 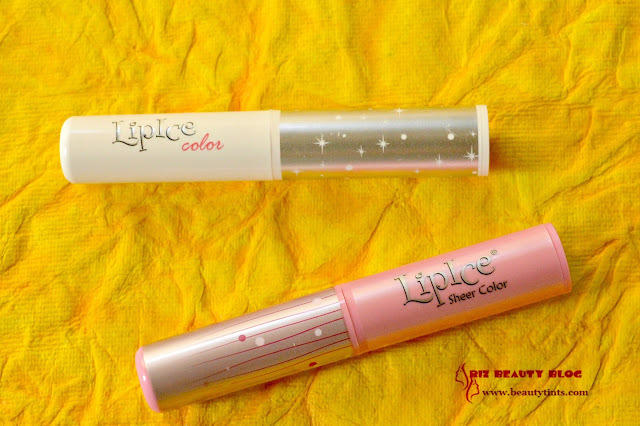 LipIce Sheer Color Lip Balm : LipIce sheer color is available in 3 variants like Sparkle, Natural and strawberry!Today I am reviewing the shade Natural.It comes in a cute pink packaging and the tube is pale pink colored slender tube with silver and pink colored cap.It has a label at the bottom mentioning the shade and shelf life.The retractable tube is easy and hygienic to use.This lip balm is in white color but changes to pink color upon application.The pink color is not intense at the beginning but changes according to the temperature of the body. 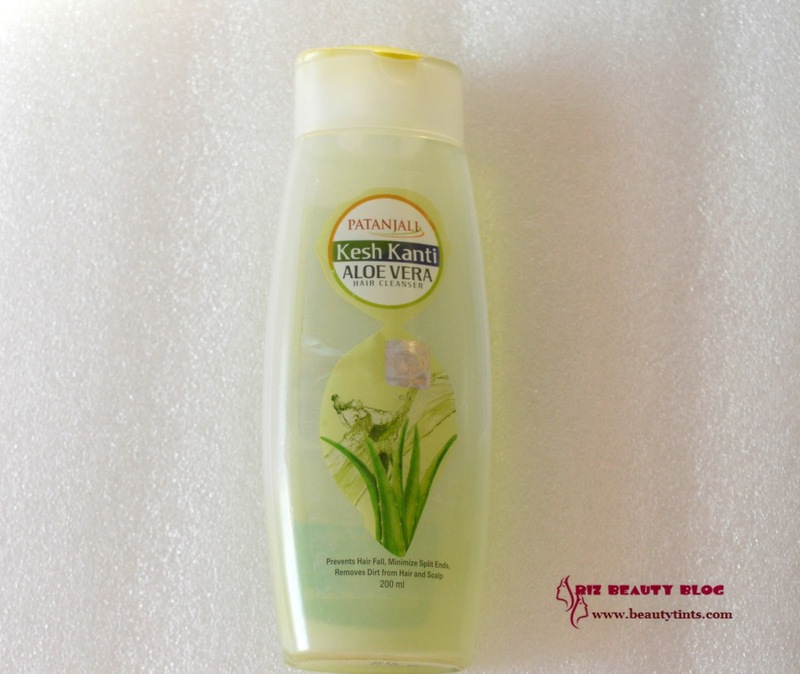 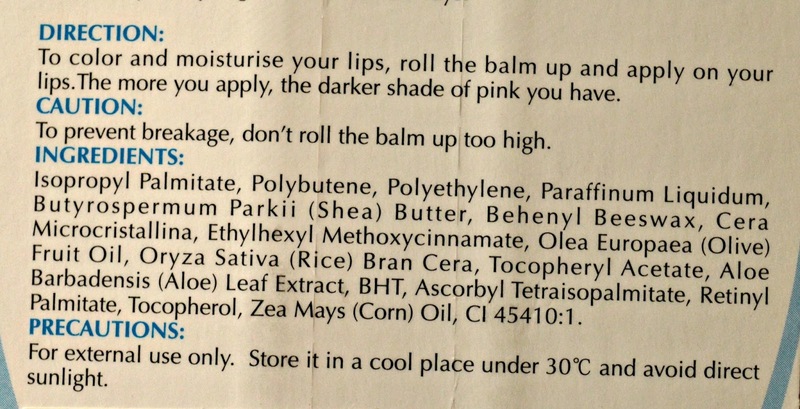 It looks super natural on the lips.It moisturizes the lips for very long hours and there is no need of reapplication for good 4-5 hrs.It contains the goodness of shea butter,natural beeswax, olive oil,aloevera,which helps in hydrating the lips.Though the SPF is not mentioned on the pack but it claims of protecting the lips from UV rays.I love to use it in the day time as the pink color looks so natural on the lips.I apply 2-3 coats to get moderate pink color.It helps in preventing dryness and chapping of lips to good extent.It glides smoothly on the lips and doesn't feel heavy or sticky on the lips.It does look different on each person,as it adjusts with the temperature of skin on the lips,as a result it suits all skin tones.It has a very mild scent.It is a bit pricey but worth as it has 3 years shelf life and also they lasts very long! 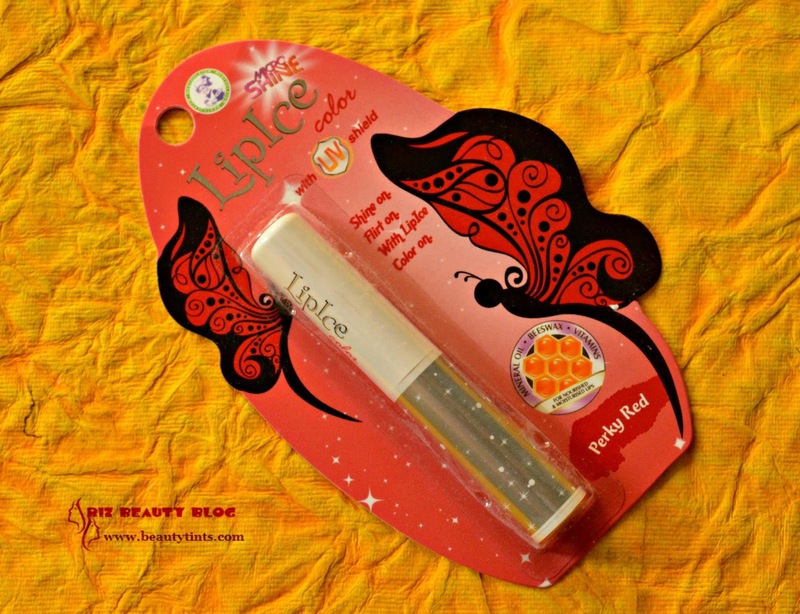 LipIce Color Lip Balm : LipIce color lip balms are available in 7 variants like Pout pink,hotty pink,naughty orange,Perky red,edgy plum,flirty mauve,crazy brown!Today I am reviewing the Perky Red.It comes in a white and silver colored slender tube packaging.It has a label at the bottom mentioning the shade.The retractable tube is easy and hygienic to use.This perky red is a deep red color balm,which gives a beautiful tint in just 2-3 swipes.It is a 3 in 1 product which gives hydration, glossiness and color at the same time.It is super nourishing to the lips.It red color with glossy sheen compliments all skin tones.The red color is bold but doesn't look artificial.It looks good for daily wear and office wear.The pigmentation is good and wear time is moderate,though it doesn't go away completely but leaves a subtle tint behind after 2 hours.It doesn't withstand meals and needs reapplication.Those who love red color but doesn't love wearing lip sticks can go for this beautifully tinted lip balm.It comes with UV protection,which makes it a perfect choice for day times. 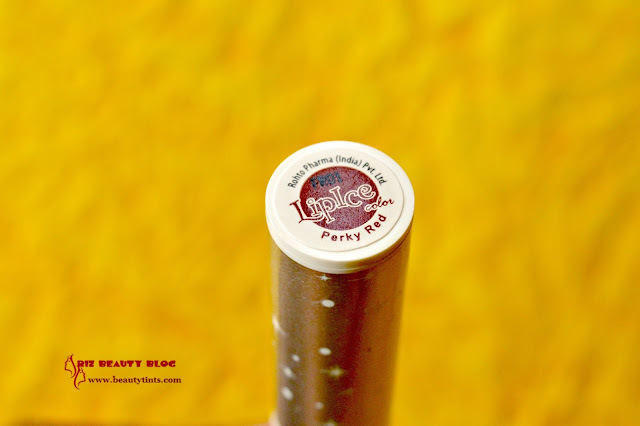 LipIce Sheer Color Natural & Color Perky Red swatches - only one swipe of each! 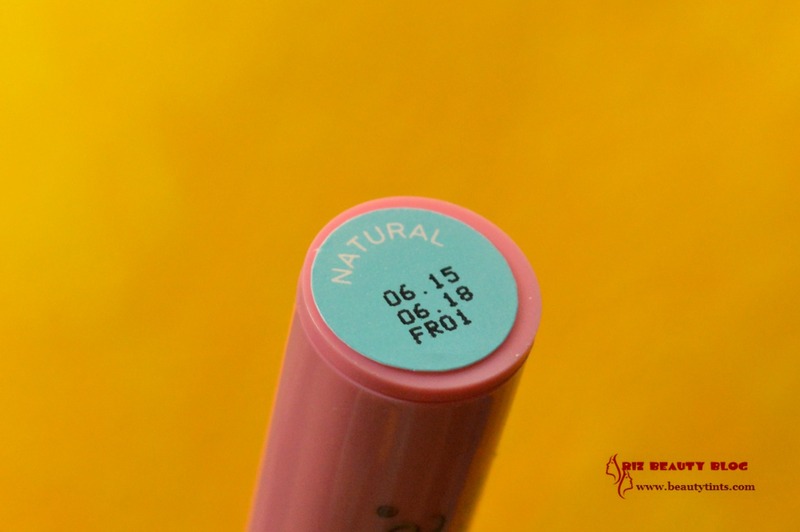 Final Conclusion about LipIce Sheer Color Natural & Color Perky Red lip Balms : LipIce Sheer color lip balms are the best choice for those who love soft natural pink colored lips and LipIce Perky Red Lip balm is for those who love good tinted lip balms for daily wear or office wear.Overall both are worth trying! 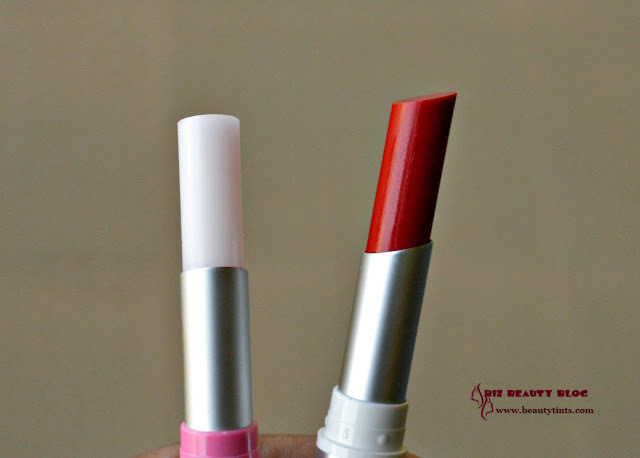 I am thinking of trying other shades too in both ranges soon!